With the temperatures set to plummet as we approach the New Year, it’s vital that your boiler is protected from the freezing cold weather. Especially if you want to avoid a boiler breakdown, or frozen pipes. So what exactly can you do to look after your boiler? Well, here at Charter Heating we are leading heating and gas experts. As a result, we have produced this guide to the top tips for looking after your boiler this winter. keep your heating on low- setting your thermostat to a low, steady temperature when you are not using the heating will keep the boiler running at a minimal level, using a minimal amount of fuel. So you shouldn’t see much of an increase in bills. But this will also make sure that your boiler doesn’t stagnate in the cold weather. bleed your radiators- radiators that are full of sludge and limescale will force your boiler to work harder to heat your home. This puts extra pressure on your boiler, and can lead to a breakdown. If you bleed the radiators, the boiler will have an easier job, and is less likely to break. 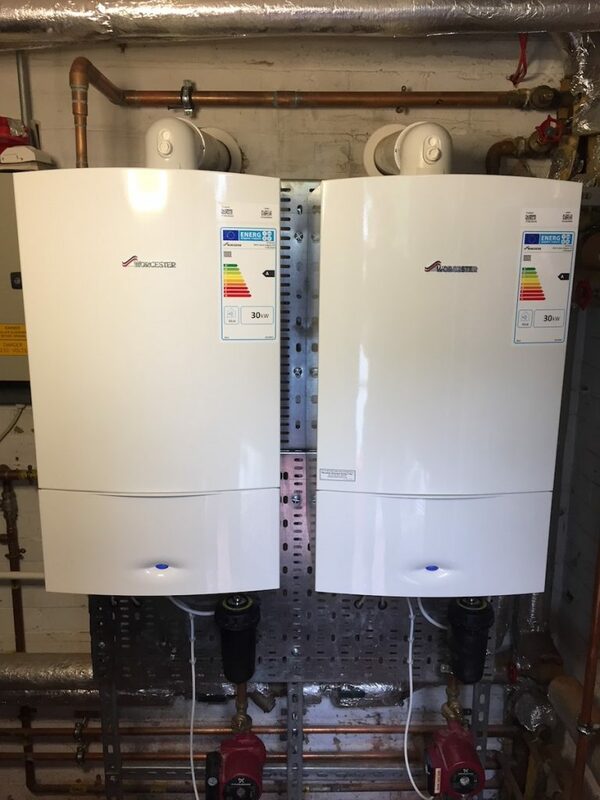 service your boiler- boiler servicing keeps your boiler functioning at full efficiency. It also helps to identify any areas of wear and tear across the components. So you can make any repairs, before your boiler has a full breakdown. frost protection- finally, you should consider frost protection for your pipes, and using the frost protection function on the boiler itself, especially if you keep it in a garage or cellar. For more information or advice, get in touch with the experts today, here at Charter Heating.